Thanks in part to hunky Chris Hemsworth, most people are familiar with the Norse myths surrounding Thor, the god of thunder and storms. 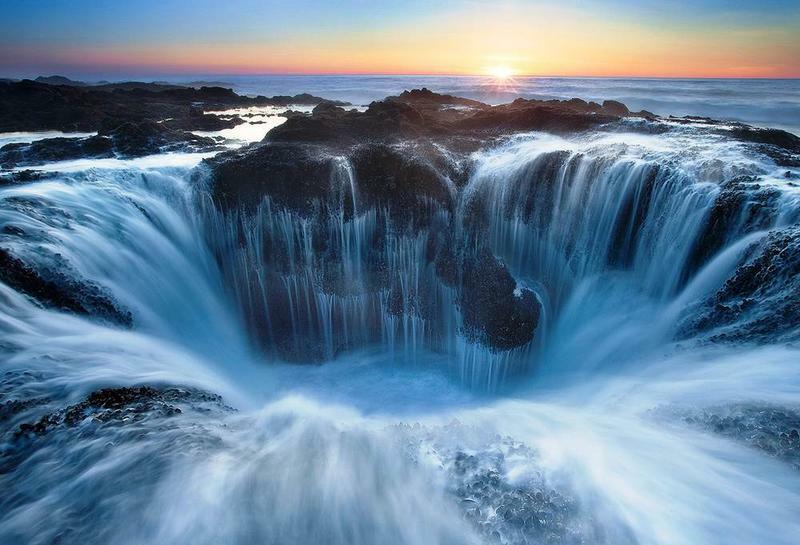 But did you know that an amazing natural feature off the Oregon coast, that has been named Thor’s Well, appears to show the Pacific Ocean draining into the underworld via a deep hole in the rocks, allegedly created by a blow for Thor’s mighty hammer? Thor’s Well is a strange natural phenomenon that seems to defy logic and, thanks to Instagram, has become a popular destination for the internet travel culture. 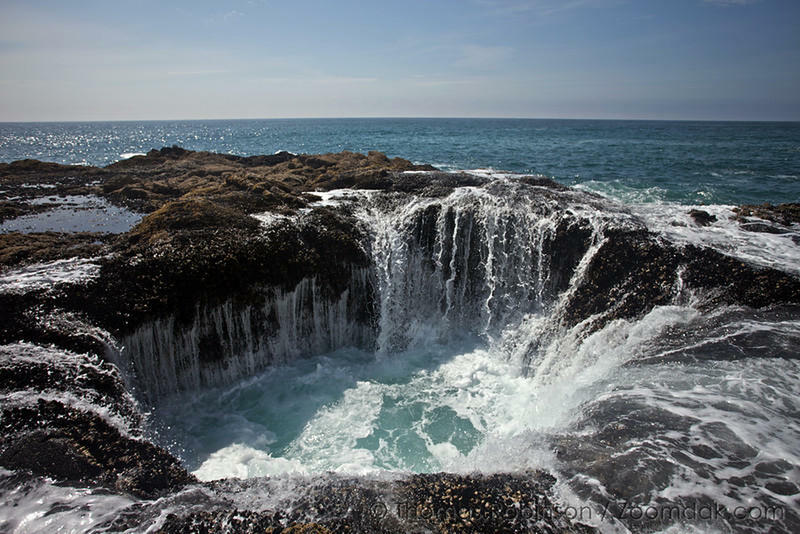 A few miles south of Yachats, Oregon, in the Cape Perpetua Scenic Area, visitors can find Thor’s Well. Geologists believe that the unique feature was created when the ceiling of a sea cave collapsed, leaving a depression in the basalt shoreline that has an opening at the top and one underneath, below the water. The water from the Pacific Ocean churns up from inside the well. In Norse mythology, Thor was the man! He was associated with strength and power and it was said that he was responsible for thunder and lightning and storms in general. 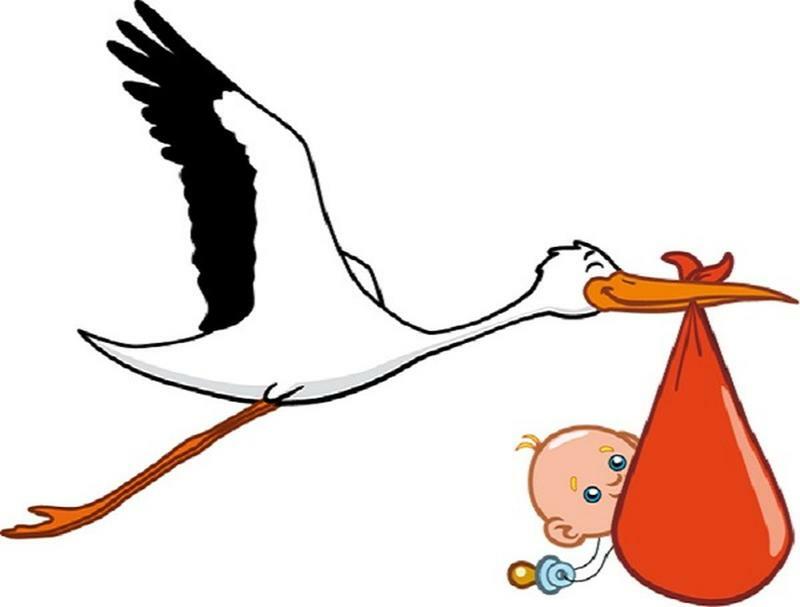 His name, in fact, provides the root of the word ‘thunder’. 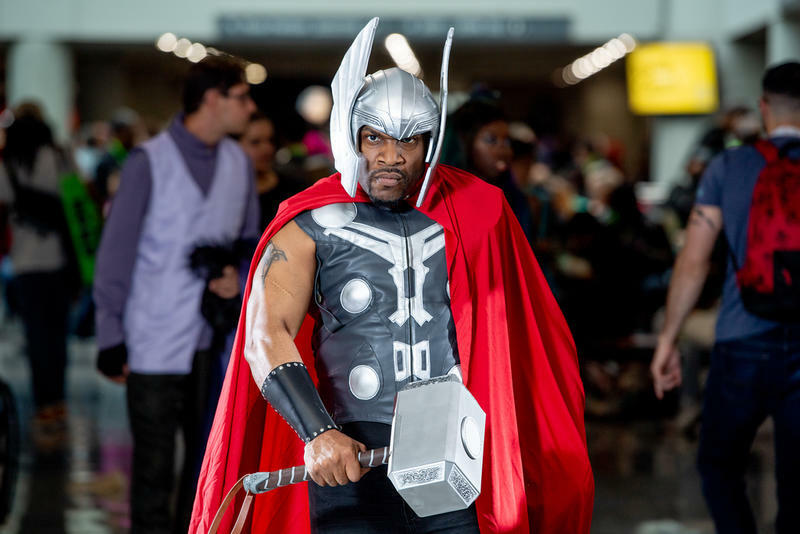 Thor was a formidable warrior and protector of mankind. 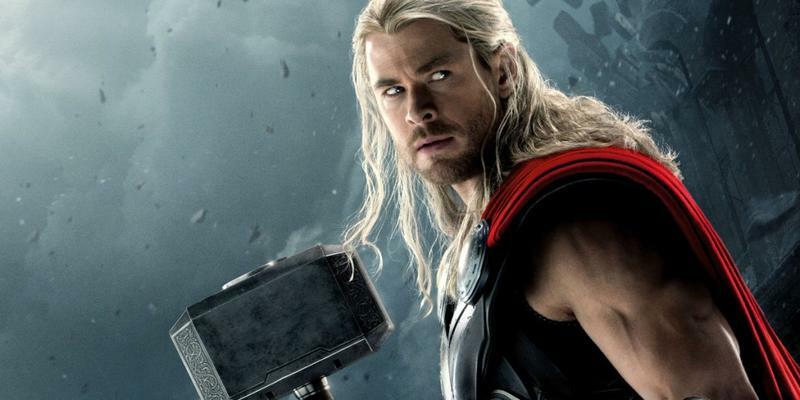 Wielding his dynamic hammer, Thor was the hero of many myths and legends. His association with the power of storms could be one of the reasons why it was believed that Thor’s Well in Oregon was created by one of Thor’s powerful hammer hits. To get the full illusion of the ocean draining into Thor’s Well, it is best to visit at high tide, especially during the winter months, or during storms. As the tide rolls in, the waves push into the underwater opening at the bottom of Thor’s Well, quickly filling the hole with violently churning water. The water erupts out the top of the well and then quickly flows back into the hole. Thor’s Well appears to continuously fill and drain…a stunning and rare phenomenon. When the ocean is calm and the tide is low, it is easy to see that Thor’s Well is merely a circular hole carved out of the bedrock by swirling water. It is roughly twenty feet deep…not the bottomless gate to the underworld that it has been called. 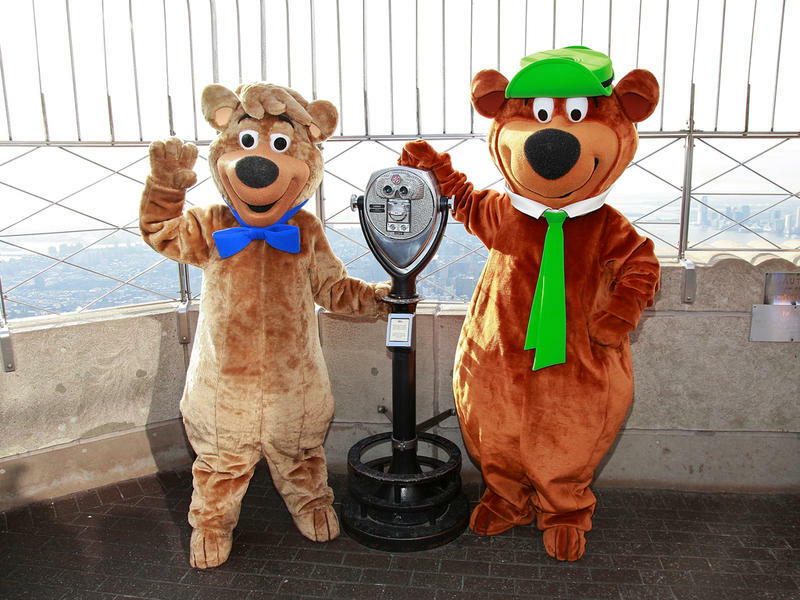 The well is only about ten feet in diameter. 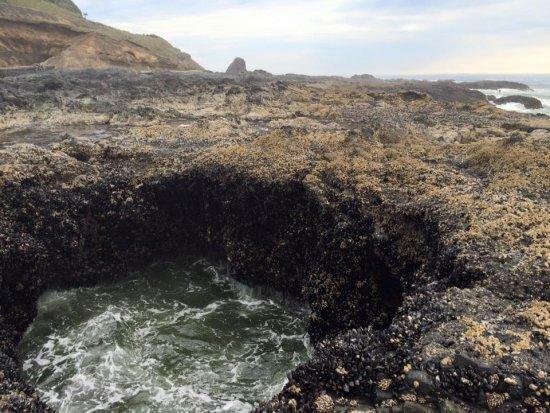 It is even possible to peer into Thor’s Well at low tide and see the mussels that cling to the rocky sides. 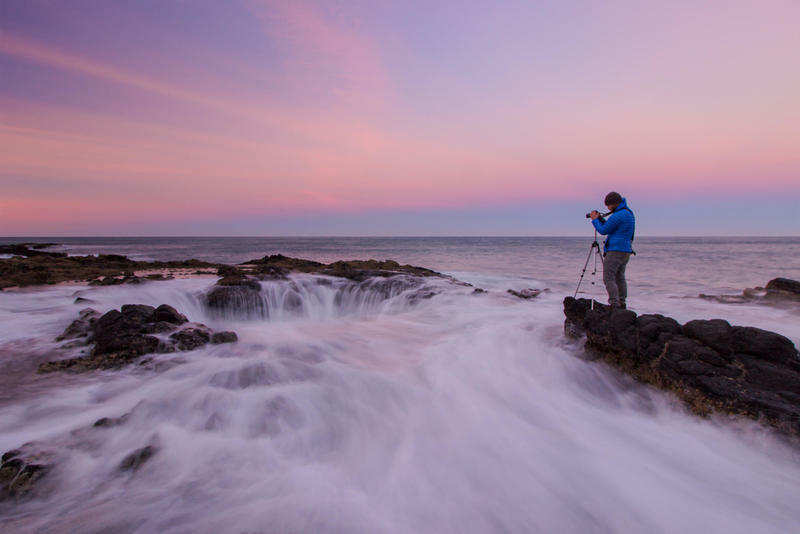 The unique beauty of Thor’s Well and the illusion that it gives of draining the ocean has made the strange place a popular stop for photographers and Instagram travelers, members of a social media culture that shares stunning and unusual travel photos. At its most violent, Thor’s Well appears to be extremely dangerous, just like the mythical Thor it was named for. In fact, the powerful waves and slippery rocks can cause people to fall into the hole. Yet there have, fortunately, been no known deaths at Thor’s Well. 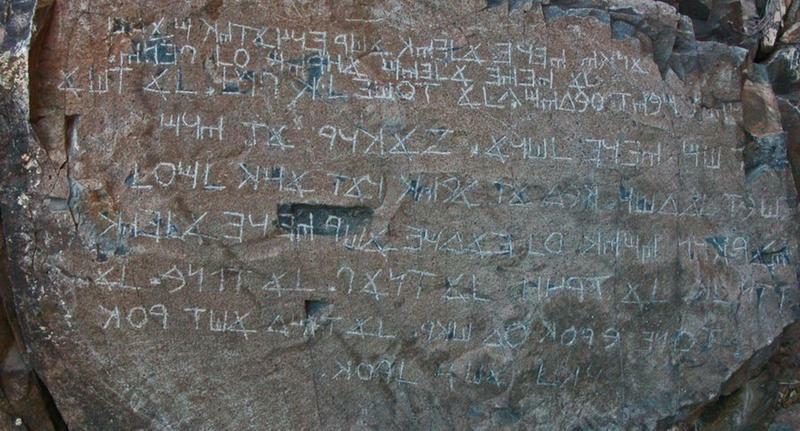 Last year, three hikers were hit from behind by a rogue wave and knocked to the rocks, but they did not fall into the well. A few cuts and bruises were the extent of their injuries.